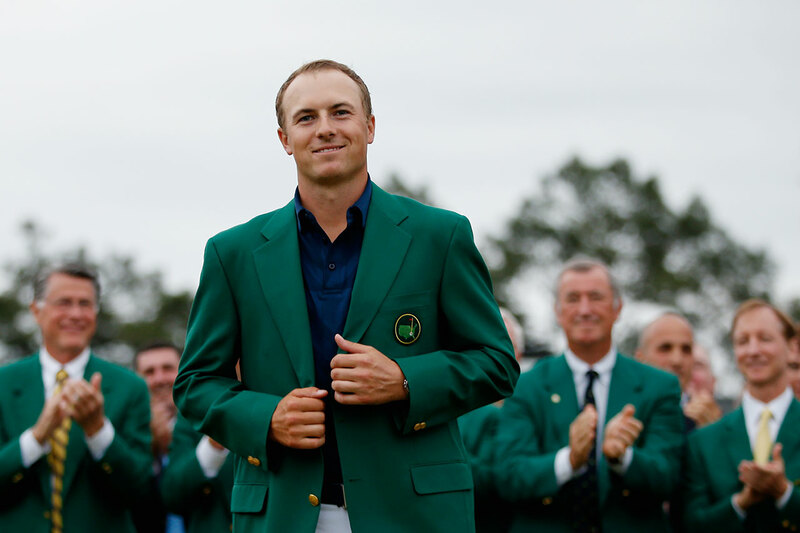 TWELVE – Jordan Spieth Wins 1/2 of Golf’s Grand Slam: Spieth, who won the US Open and the Masters, reminds fans of a young Tiger Woods. He and other golfers will make their Olympic debuts in Rio. ELEVEN – Sprinter Usain Bolt Returns to Form: Bolt won the 100m, 200m and 4x100m at the World Championships in August, overcoming injuries and slower times up till then, as well as rival Justin Gatlin. Bolt has six gold medals, three each in the 100m, 200m and 4×100 relay at the 2008 Games in Beijing, as well as the 2012 Games in London. TEN – Yuzuru Hanyu Breaks Records: Gold medalist in mens’ singles figure skating in 2014, Hanyu skated better than anyone has ever skated in 2015,finishing the year by breaking the world record for short programs first at the NHK Trophy tournament in November, and then again in the Grand Prix Final in Barcelona in December. See this link for 13 through fifteen. Posted in Other Olympics, Others, Rio Olympics, Track and FIeld and tagged Jordan Spieth, Usain Bolt, Yuzuru Hanyu. Bookmark the permalink.